Ubisoft are going to fight this hostile takeover tooth and nail, it seems. 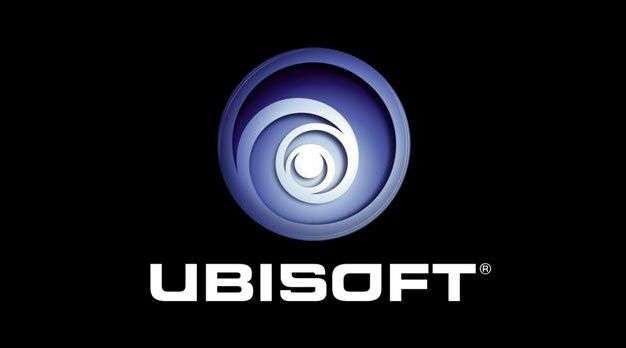 The French media conglomerate Vivendi have been eyeing Ubisoft for a while now, and their takeover for Ubisoft has grown hostile. Ubisoft have been engaged in a variety of tactics to stall and foil Vivendi, the latest one of which is apparently a proposal to expand their board of directors, the better to keep Vivendi at bay. The two people nominated for the board are Frédérique Dame and Florence Naviner will join the board, pending approval of this proposal on September 29. At the same date, one current independent director, Estelle Metayer, will be leaving her seat on the board. Dame helped grow taxi service Uber from 80 to 7,000 employees from 2012 to 2016. Naviner is the chief financial officer and senior vice president of Wrigley. Both are being nominated for their skillset, and because their nomination would bring the number of independent directors on the board to five- which would dilute how much say Vivendi, whose stake in the company continues to grow, and who are demanding representation on the board themselves, has in what Ubisoft does. On the whole, let us hope that Ubisoft’s maneuvers help them thwart the takeover bid. I have nothing much against Vivendi, but I do have a soft spot for Ubisoft, who, in spite of all of their problems, I do believe are an integral part of the industry. Losing them, or at least their unique culture, which would inevitably happen were Vivendi to complete their hostile takeover, would be a shame.